Dinner Party. 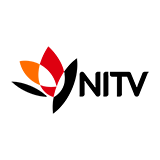 The two new couples attend their first dinner party and surprise the group. Jess has her eye on another husband and his wife isn't too happy about it. 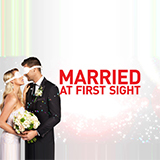 Married at First Sight was broadcast on Channel 9 at Thursday 28 February 2019, 21:20.